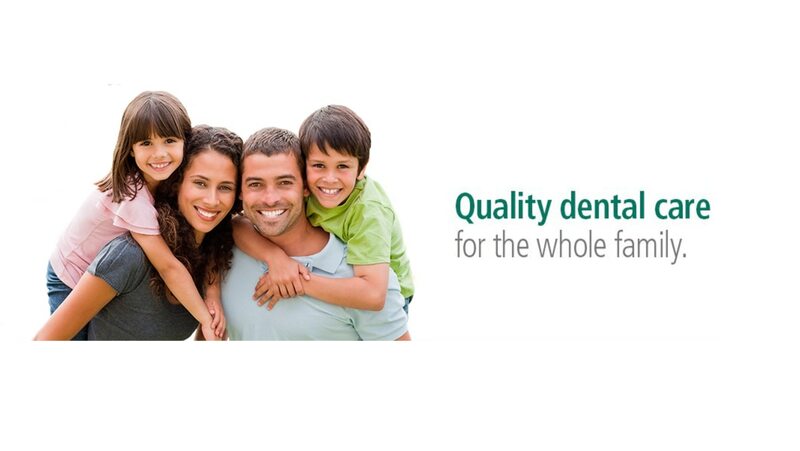 Veeners in Mulund We Dentcure Dental Clinic provide Veeners in Mulund. "Veneers are a fantastic way to fix front teeth. You can whiten your teeth, close spaces, and create a great smile. We can even do virtually instant orthodontics to straighten crooked teeth. Spaces between the teeth (diastemas) Broken or chipped teeth Unsightly, stained or washed out fillings Permanently stained or discolored teeth Mis-shapen or crooked teeth Whiten dark yellow or stained teeth. Teeth Whitening in Mulund We Dentcure Dental Clinic provide services of Teeth Whitening in Mulund. Teeth Whitening is getting cheaper and more accessible, but the more popular it gets, the more money there is to be made—resulting in lots of harmful whitening methods, products and scams that fool or hurt consumers. Remember, this is a $15B industry and the marketing often doesn’t emphasize the safety information as well. If you’re considering whitening your teeth, this guide is for you. Make sure you know what you’re doing before jumping in—you get one set of teeth in life and it’s all too easy to damage them permanently.